We are qualified and skilled in the performance of a variety of identification services, including digital and traditional ink and roll fingerprinting, CPIC checks, record suspensions (pardons), waiver services and Commissioner for Oaths. Contact us today for more information or to book an appointment for these services. 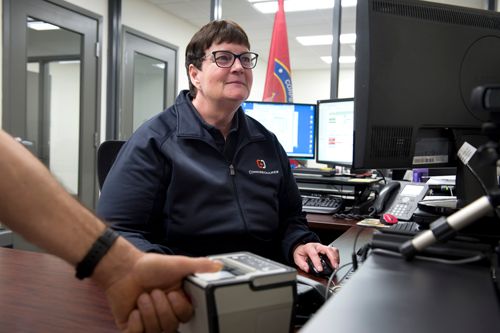 Commissionaires Northern Alberta Division can provide you with state-of-the-art digital fingerprinting services. 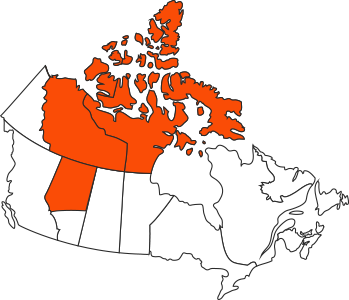 We provide CPIC checks as well as electronic police clearances through the National Canadian Police Information Centre database. With no hidden fees, competitive rates and service in multiple languages at many locations we offer prompt, professional and friendly service. If you are looking to travel to the US and need a United States of America Entry Waiver to get in we can help. If you require a signature witness or need to confirm the identity of individuals who are required to sign documents under oath, we can help. Contact us today for more information or to book an appointment for any of these services.